$0 per annum OR $0 per month! Golf members receive a 20% discount off squash membership | Membership rights as per your Golf and Squash categories. 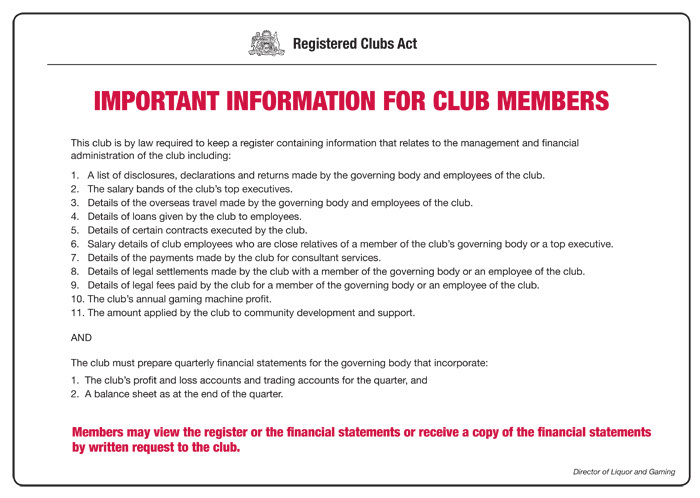 (b) a member of another registered club who is attending the host club as provided by subsection (10).